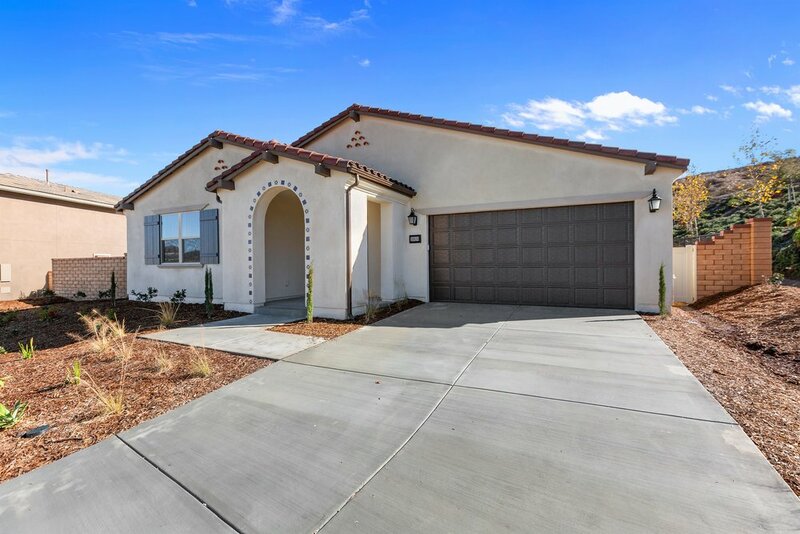 Located in Audie Murphy Ranch, this is in the exclusive private gated enclave of Province. This is a NEW Builder property. Property features an exceptional 4 bedroom 2.5 bath single story. This amazing residence has a large private lot with open space on 2 sides. Upon entering you will be greeted by a formal grand foyer leading to an expansive great room/open concept floor plan. The kitchen features dual finish cabinets, granite counters, large island with space for dining and chef style stainless appliances. There is a large pantry and laundry space with linen storage for efficient home operation. The great room opens to a gracious outdoor room that gives multiple privacy and entertaining opportunities. The master is a true master suite that affords an attached spa style bath.and enormous walk in closet. The flooring has been highly upgraded with luxury vinyl planks in the main living areas.  The property has many technology and energy efficient amenities. Modern tankless water heater and pre-wiring for Cat 5e data wire to kitchen, master and great room to name just a few. 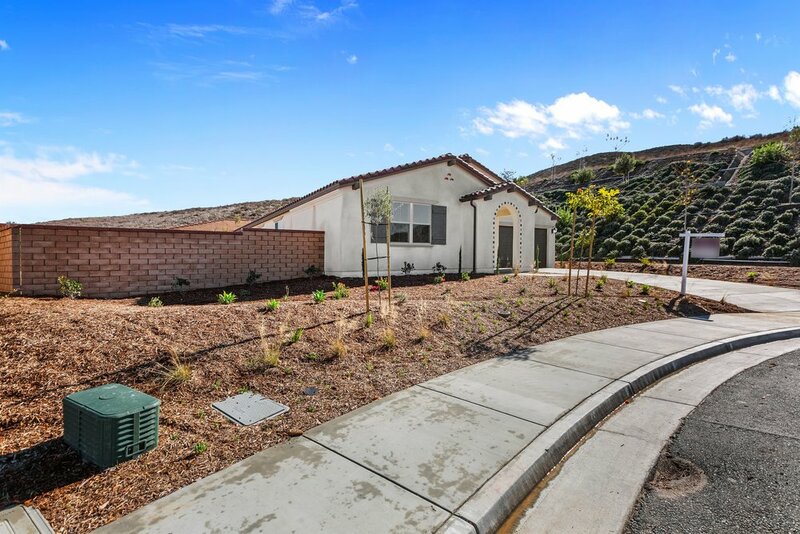 Audie Murphy Ranch is a gorgeous master planned community located with easy access to both the 15 and 215 FWY. 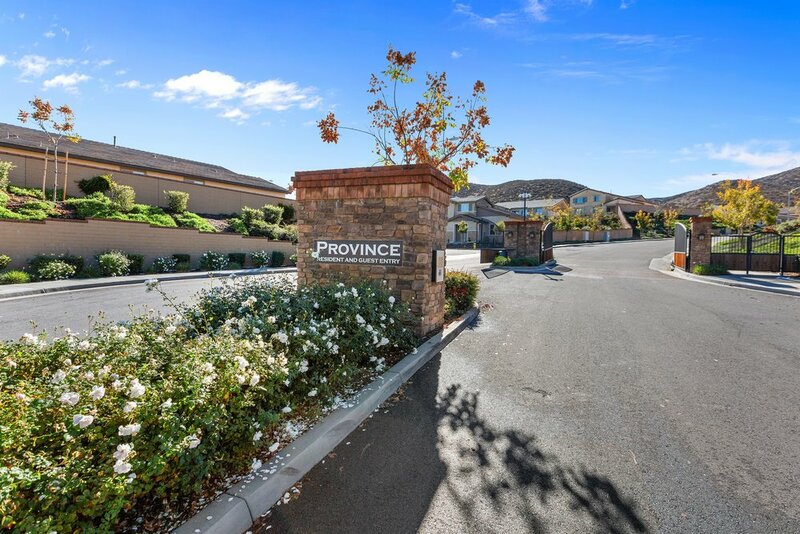 The community has amazing pool areas, sports courts, meeting rooms, play grounds, picnic areas and walk paths.